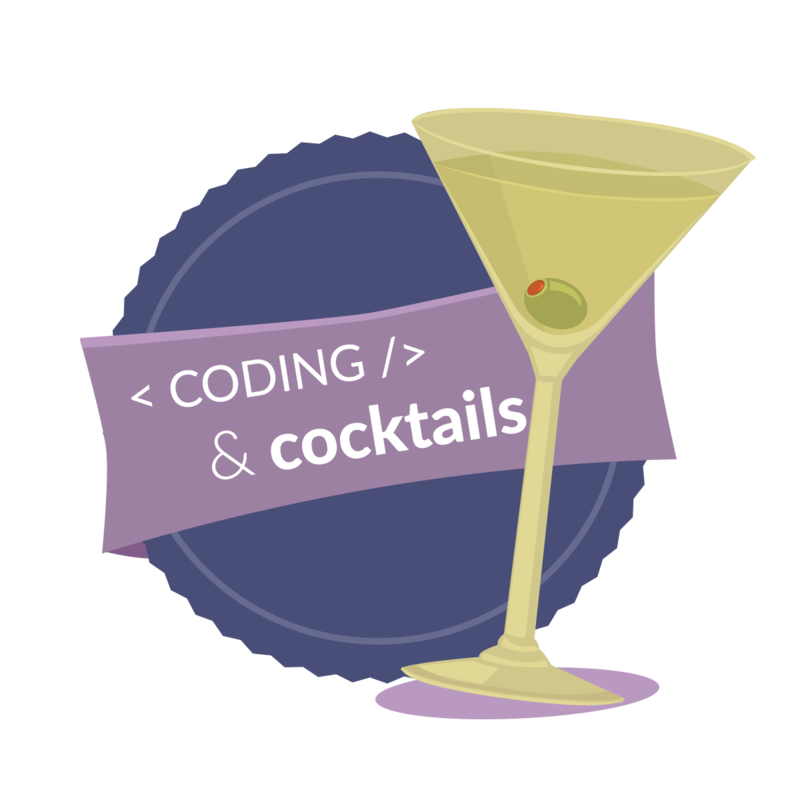 Join us for our monthly introductory series for women to learn to code over cocktails, Coding & Cocktails. Women are invited to attend sessions to get an introduction to coding in a fun, laid-back atmosphere. Please familiarize yourself with Kansas City Women in Technology’s Code of Conduct.